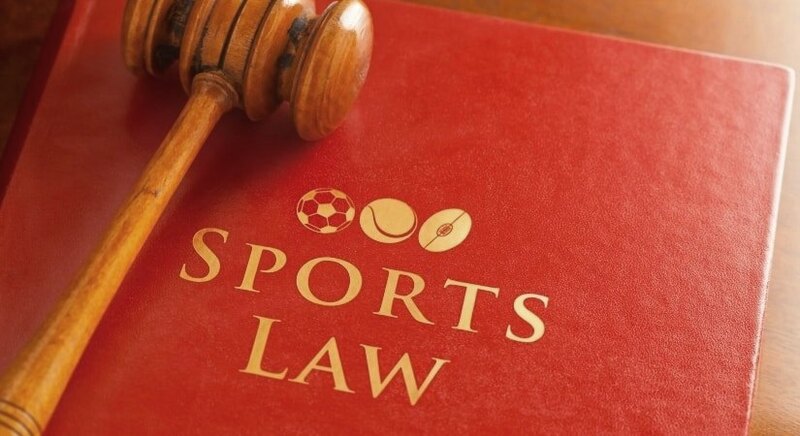 There are a wide variety of sports law topics to choose from. These relate to nature of sports rules and regulations, their implementation across borders, the jurisdiction of sporting bodies and so on. A review of sports management through transnational perspectives. Negligence in cheerleading teams- review of cases in the US. The issue of Russian-sponsored doping in the recent Olympics- implications from sports law. The role of social media on legal aspects in international sporting events- a review. E-sports in the context of international sports law- review of literature. Sports law in the EU- perspectives from the Bosman rulings. Club sports management and legal implications in the UK- literature review. Sexual harassment in sports environments- and legal implications. A systematic review of aids for sports promotion in the EU and their legal implications. Sports law and the issue of match-fixing- review of football with relevant cases. Legal influences on sport and sportsperson marketing- a review. Sports organization governance and monitoring- legal aspects. What does sports law guide on lifestyle sports? A review. Labour contracts for professional sporting bodies- perspectives from the UK. A systematic review of the legal stance of sporting bodies, with reference to the National Governing Bodies. The US Sports Law- policies and practice. Sports management curriculum in the UK and coverage of sports laws- a review. How are disputes in sports managed? A look at major legal sports cases. Media advertising, contract specifications and legal aspects of sportsperson profiles. A review of the history of gender verification and rationale for its abandonment. Are injured footballers pressurized to play? Perspectives from sports law.